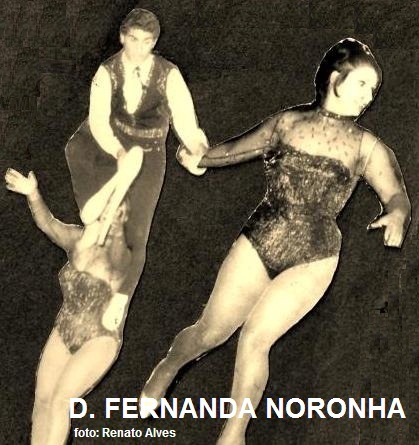 (POR) We rendered the natural grace of Nerys Bros. we have already recognized its value as magicians, tamers and clowns but were surprised by his talent in the art of making laugh: spontaneous and funny they presented in the Coliseu do Porto with the routine of "Atomic laundry". Laughter is contagious! ‎(JAP) Zed of Soleil will leave Tóqio, after 3 years of performance. 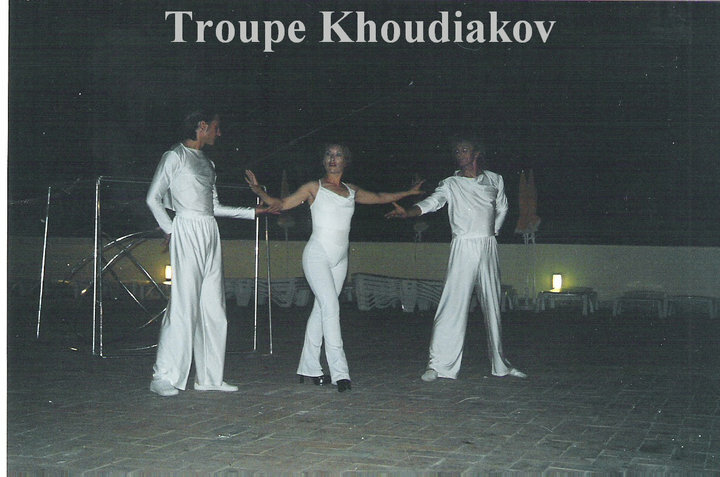 (FRA) Serge Drouard, joined cirque Bouglione 30 years ago. (ESP) here is a photo of Carlos Carvalho in Italiano. 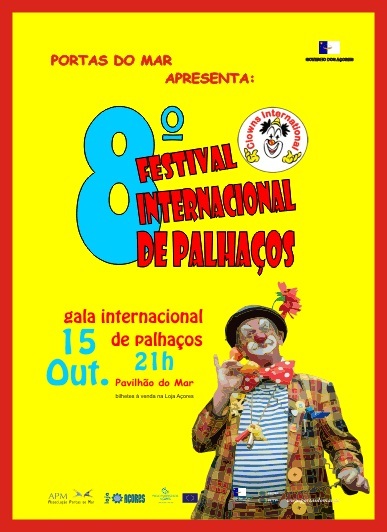 ‎(ALE) Watch a video sent by the portuguese clown Engelbert Balder of Krone great premiere in Munique. 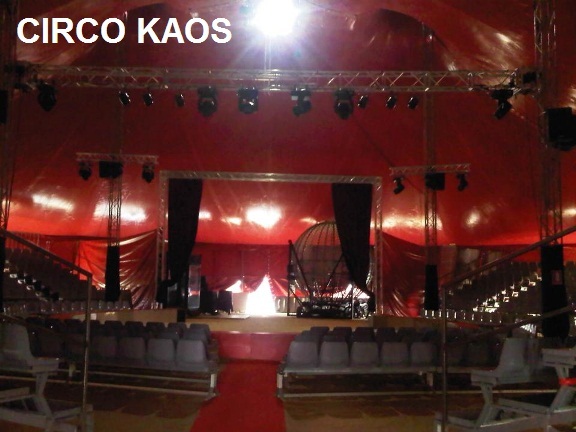 (POR) The Italian Motor Village (IMV), in Alfragide, will present circus sessions. ‎(FRA) The stores of Louis Vuitton are deorated with some circus pics. (ESP) A lion cub was born in Kaos (sociedade Enrique Polo + Guilherme Cardinali) in last saturday in Alcala de Henares. Its name is "Cervantes"
(ESP) The portuguese Carlos carvalho is still working in hi s hand to hand act. see the result! (ALE) Christel Sembach Krone, proprietor of Europe’s largest circus, has been awarded the honor of being named "Ambassador of Circus" by the Fédération Mondiale du Cirque under the patronage of H.S.H. Princess Stephanie of Monaco. Mrs. Sembach-Krone was informed of the award on the occasion of her 75th birthday on Sunday, 27 November 2011. (ESP) Raluy presents a robot panda in Barcelona. (BRA) Remember the greatest tragedy of circus history of Brazil: the fire of the Gran Circus Norte-Americano in day 12/17/1961 which resulted in more than 500 dead. ‎(MON) Ekaterina Shavrina, the trapeze gymnast engaged by Vitor Hugo Cardinali last Xmas will be part of Festival de Monte-Carlo as well as Duo Pilar (patins-França), Duo Bobylev (comicos-Rússia), Steve Eleky (cómico-Hungria), Flying to the Stars (barra fixa-Ucrânia); Irmãs Azzario (olimpicas-Espanha), Tropa xarifiana (acrobatas-Marrocos), Duo Rubtsov (malabaristas-Rússia), Vladis...lav Goncharov (leões-Ucrânia), Erika Lemay (contorção-Canadá), Duo Israfilov (nº aéreo-Rússia), Flying Zuniga (voadores-Argentina, Brasil), Ty Tojo (malabarista-Japão), Marc Metral (ventríloquo-França), Mitchel (clowns-Espanha), Infernal Varannes (motas em 2 globos-França), René Casselly (saltos em elefante e misto elefantes-cavalos), Duo Stipka (pas de deux a cavalo-República Checa), Família Probst (21 póneis-Alemanha), Bingo Troupe (fantasia-Ucrânia), Freddy Nock (aramista-Suíça), Cai Yong (equilibristas-China), Troupe Acrobática de Xangai (China), Homens Fortes (Mongólia), Vorobiev (columpio-Rússia). (ESP) 3 tiger cubs were born in Amar last thursday. 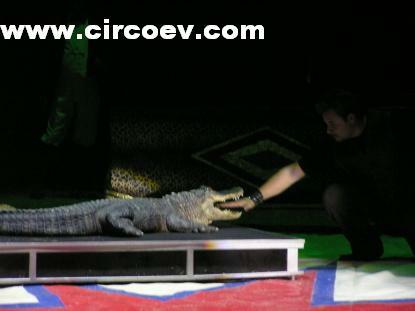 (IND) Watch some photos of circo indiano Rambo, founded by PT Dilip in 1991. 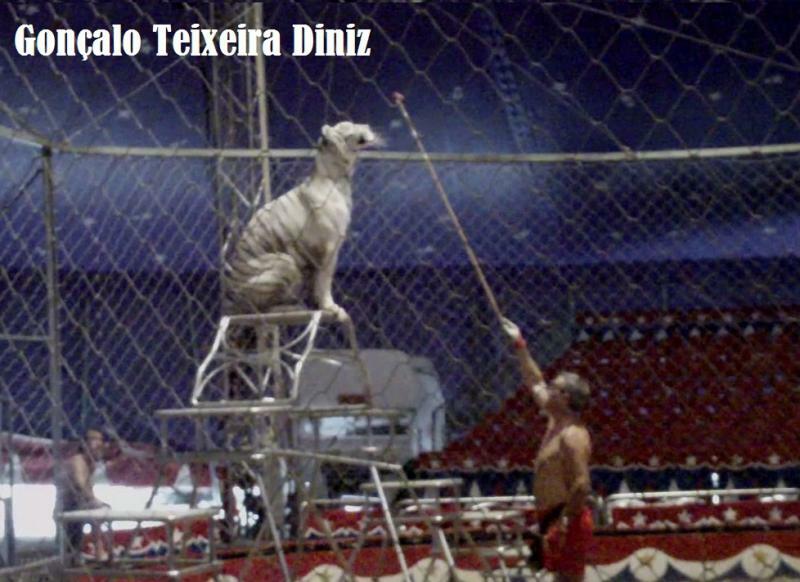 ‎(FRA) Medrano S Petersburgo presents Sarah Houcke (tigres e elephants), Ivanov (dogs), Zhuk (acrobats), Minasov (clowns)..
(POR) Jose Munoz (wire) will be in Lisboa Coliseum this Xmas. (ESP) Julio Sanchez was engaged by Tonelly. 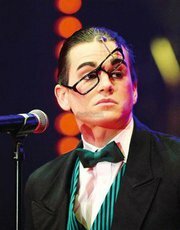 ‎(FRA) Cirque Alexis Gruss will debut his new show "Footprints" next 22/10. ‎(POR) At Oporto Coliseum, will be ﻿Gino Pilch with his dogs. 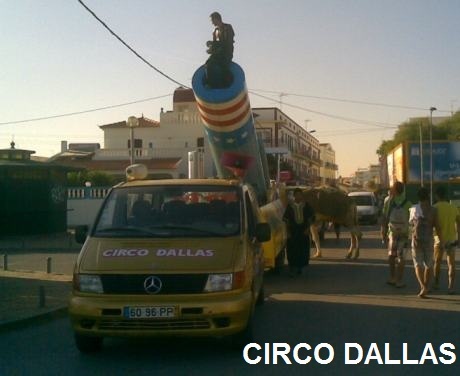 (FRA) Gartner elephants have returned to france after a long stay in Morroco. ‎(ALE) Probst Stephanie will continue in Zirkus Probst with her bros Sonja (26) and Andreas (21). (POR) Portugal Circus Fans will go to streets tomorrow on Av. Liberdade in Lisbon. We also repudiate unfair portuguese laws and taxes! (ALE) Charles Knie made a public presentation in Hamm. One of the crowd favourti was the pick pocket performer Kenny Quinn. 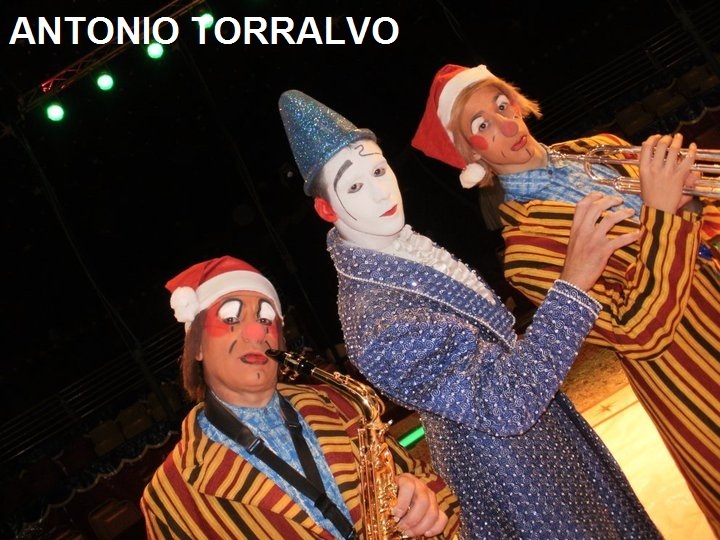 (TUR) The portuguese circus Jorge Cardinali Aquatico Show is on the top of Shopping Torium (7th floor). ‎(FRA) Marco Mariani Cristiani is the star of Caludio Zavatta. ‎(ALE) Krone was victim of tha animalists in Hamburgo. (FRA) Seven tiger cubs were born in Maximum last tuesday. 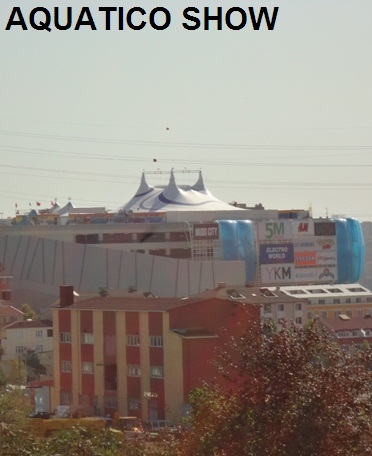 ‎(TUR) Jorge Cardinali Aquatico Show arrived to Istambul. It will debut today. According to its owners, the show is sold out until monday. ‎(ESP) The portuguese Roy Cardinali arrived to Ferrol. 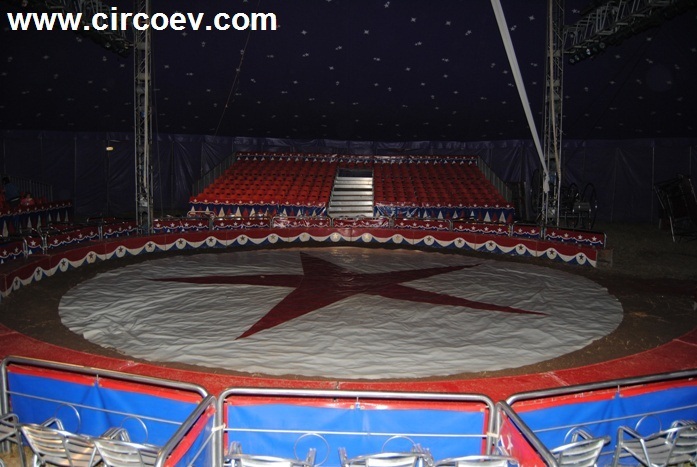 ‎(RUS) Zapashny bros have performed a trick for the Guinness Book of Records in the arena of the Sochi Circus. (ESP) Teresa Rabal is in Granada. (ESP) atch the trailler of circo dos Horrores. ‎(EUA) See the parade of Downie Bros. Circus in Wilmington in 1935. 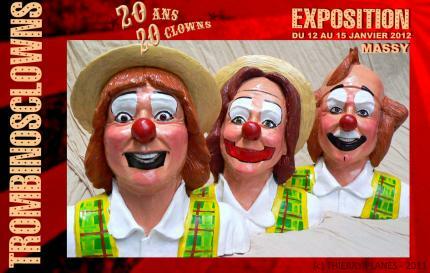 (POR) Fábio Pedro informed us that Nerys will be honored in an exhibition "20 years, 20 clowns" at Massy festival (12 to 15/1/2012). (FRA) Maximum arrived to Angers. (BRA) CIDADE DO CIRCO of Dola Baruk is touring brasil in partner ship with GRUPO VOTORANTIM. 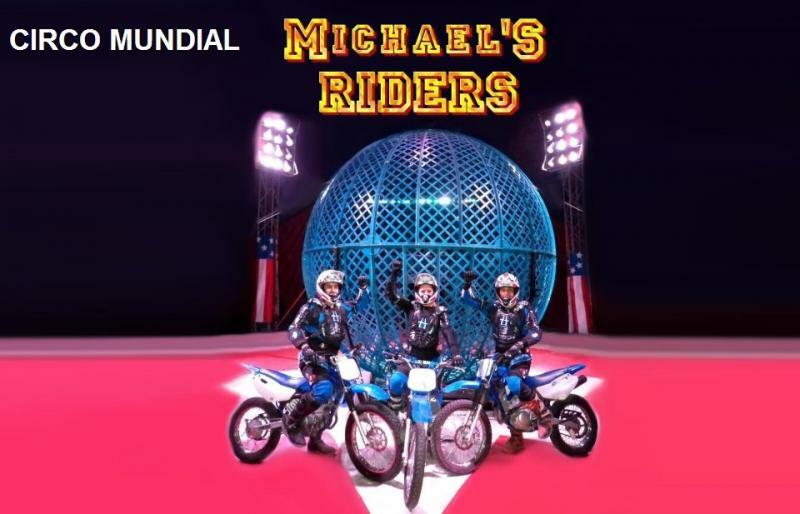 (POR) Mundial mariani annouced part of the cast for 2011 in Madeira Island: Michael riders (3 motorbike riders) and Yuri Gottani (horses). (EUA) Meet the elephant painter of Ringling Bros.
(FRA) Roger Lanzac where Arys Rodrigues Ribeiro is working arrived to Villeneuve. (ALE) One more phoo of flying Mendona in Charles Knie. (POR) Jorge Cardinali Aquatico Show is heading to Turkey. They arrived to Toulouse. Nice trip! (POR) Wook has the DVD gua para elefantes for sale. (POR) Antonio Torralvo family was engaged by Arlette Gruss for Xmas 2011. (ESP) Soleilcancelled Corteo show yesterday at 18h due to technical problems in the arerial structure. (POR) D Maria Manuela Pinho, informed about the accident of Daniel Chen (Nene). heas submitted to a surgery due to a pulse fracture Best wishes! (EUA) The blue unit of Ringling Bros has 9 elephants including a baby named Barack. (POR) The well known portuguese Antnio Jesus Ferreira will be honored in Frum Lisboa next 13/9 at 3.00 pm. The cerimony will be directed by the city mayor Dr Antonio Costa! (ESP) Watch a video of circo Mundial on Valladolid streets. (CHIL) Circo imperial da China presents a new acrobatic show Sky Mirage. 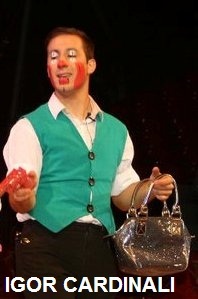 (ESP) The clown Fofito, will be honored by Teatro Circo de Albacete. (ESP) See some photos of Corteo in Sevilha. (BRA) Gilberto Alves passed away (flyer). (POR) It seems that Soledad Cardinali will work in Moita with the home resident performers. 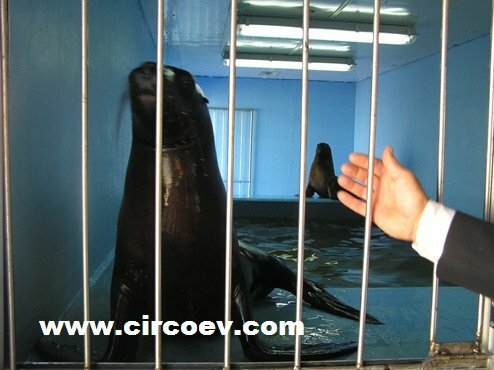 (POR) The young sea lions of Aqutico Show Cardinali concluded with success the training. They can now join the show. (CAN) Soleil tribut to Michael Jackson will debut in Montreal next 2/10. (FRA) Pierre Fenouillet is a french doctor who was infected by the "circus virus". He has already written a book about Pinde and intends to publish another one about Alexis Gruss. 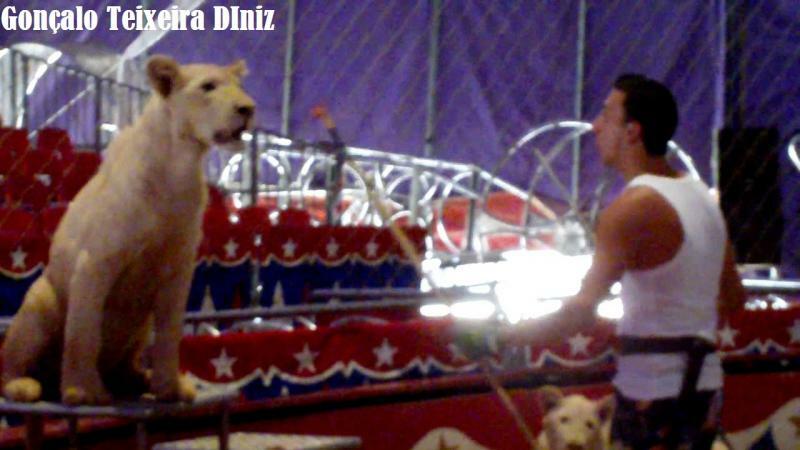 (ALE) Kaya is a 6 month white tiger cub of Sarrasani. (ESP) Holiday arrived to Palencia. (SUI) Circo Knie tent can resist wind speed of 150to 160 km / h.
(FRA) Roger Lanzac presents festa Brasileira, its new show. (ESP) Here is the programme of festival de circo de Navarra. (ESP) Show Cardinali of Jose Luis Cardinali will leave Ayamonte. (POR)See the new van of Circolandia. 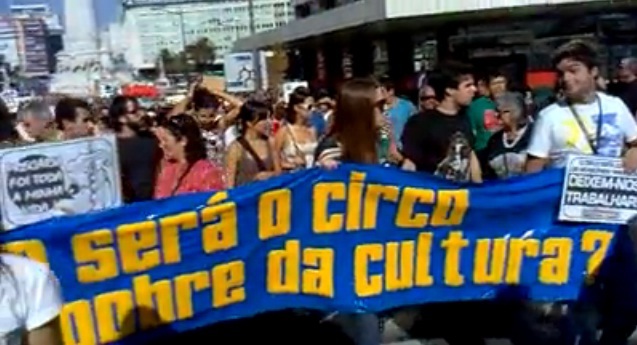 (FRA) The manager of ED blocked the passage to Franco-Belga circus in Santo Andre. (ALE) Donnert (horse acrobats) were engaged by Crocofant. (EUA) Cole bros has many atractions including human cannonball! (POR) Indian will temporarily close doors. (EUA) See the Winning photo of World Circus Federationcontest. 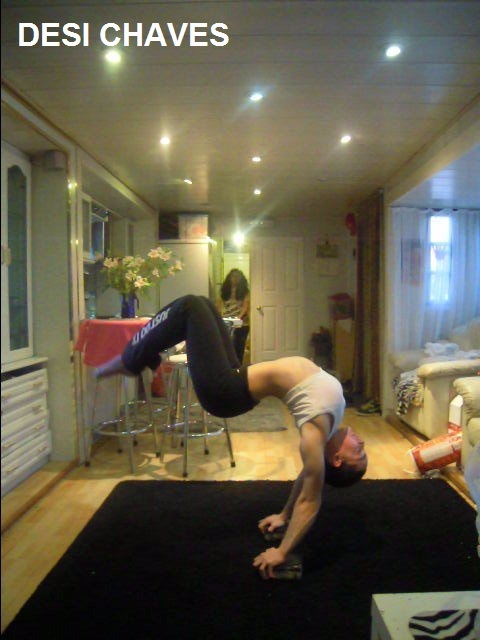 he photo was made by Jason and Justin Senft who joined Kelly Miller Circus for some weeks. The stars of the photo are the elephant Becky,the clown Ryan Combs and his son Nicolas (6 months). 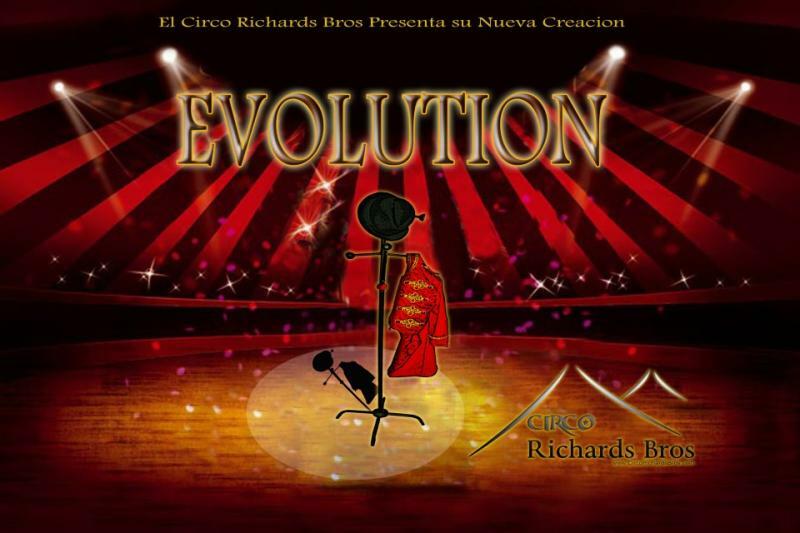 (POR) Flvio Costa sent us the link of herman Circus in Youtube. (FRA) Alexandra Gerbey fell from the tisss during last sunday Arlette Gruss performance. She suffered some bone fractures, but she is fina now. Best wishes! (ALE) The monkey Minna of Alberti was recaptured thanks to the precious work of Muhldorf firemen. (EUA)According to Feld Ent.,Sarah,the Ringling Bros. and Barnum & Bailey elephant on the Red Unit, is healthy. The most recent allegations by Animal Defenders International (ADI) are not only false but grossly out of context. The facts are, following the final show in Anaheim, Calif., Sarah escorted by her handlers up the loading ramp into the elephant train car when she shifted her position, backing down the ramp, causing her to lose her balance, where she kneeled and rolled down the ramp onto the ground. 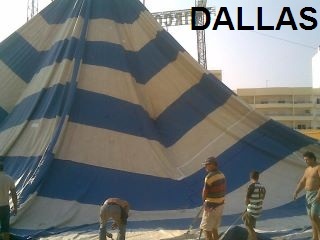 (POR) Meet the new tent of Cludio. (FRA) Vanessa left her life behind ane entered in Lydia Zavatta because of Joanes (clown). 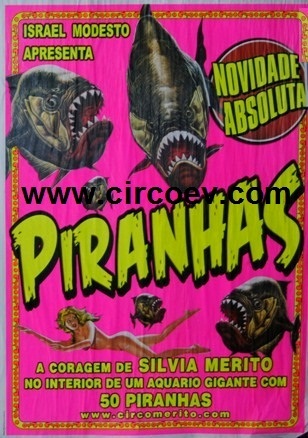 (POR) Grilo circusof Paulo Torralvo will open in Vila Verde. 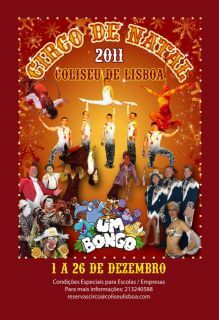 (POR) G Herby confirmed the following acts for Coliseu do Porto 2011 Xmas: Lemishian Ganna (juggler-UCR), Eduard Kara (aerial cube-UCR), Gino Rossi Pilch (22 dogs), Victorya Agustinova (Hula Hoop-Rom), troupe Tornado (russian ropes andhand to hand-ROM), troupe Kara (bars-Ucr, Nery Brothers (clowns and magic with 1 tiger). Solange Cardinali will be the announcer. (ALE) Louis Knie will start the german tour with Aquamanege: in Schopfeim next 9 and 10/8. From the cast: Louis Jr. (horses), Helena (dgs), Luca Martinez (camels), Jan Navratil (foot juggler), Ilona Knie (trapeze), Kis Faludy (trampolin), Evy Nereu (acrobat), Rapoli (juggler), Francesco and Puccini (clowns). 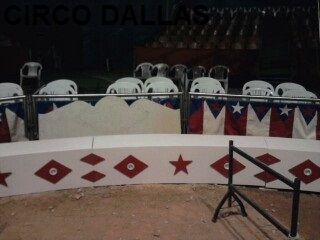 (POR) Aqutico Show will be invited next 4/8 to the TV show Praa Alegria. (EUA) Watch a video ofKelly Miller.